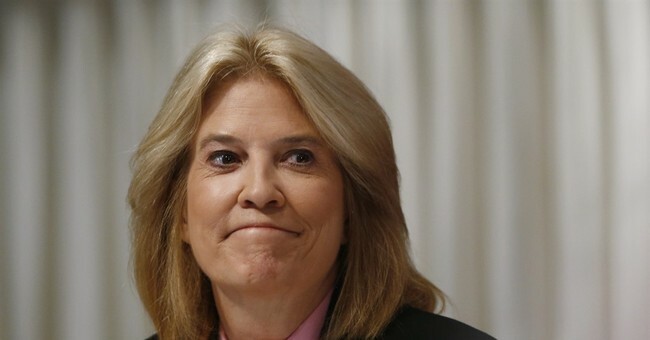 After abruptly leaving Fox News in September, Greta Van Susteren may have found another cable news home. The former criminal defense and trial lawyer is reportedly in talks with MSNBC to take over their 6:00 p.m. time slot. An announcement regarding Van Susteren’s entrance into the liberal network may be imminent. Van Susteren does boast a solid resume. She worked at Fox News for 12 years and CNN for eight years. She has been out of work for several months after leaving Fox over a contract negotiation dispute. She’s been filling a lot of her free time with international road trips. While news has broken that Van Susteren is in talks with MSNBC, there is still no certainty she will be joining their network. A big question will be over salary. MSNBC’s highest paid anchor is Rachel Maddow, who reportedly makes around $7 million a year. Van Susteren’s salary at Fox was reportedly around $12 million – and even that wasn’t enough to keep her around. It’s unlikely Van Susteren would begin at MSNBC as their highest paid anchor. She may be taking a huge pay cut if she comes aboard. There is also talk of Van Susteren joining HLN.